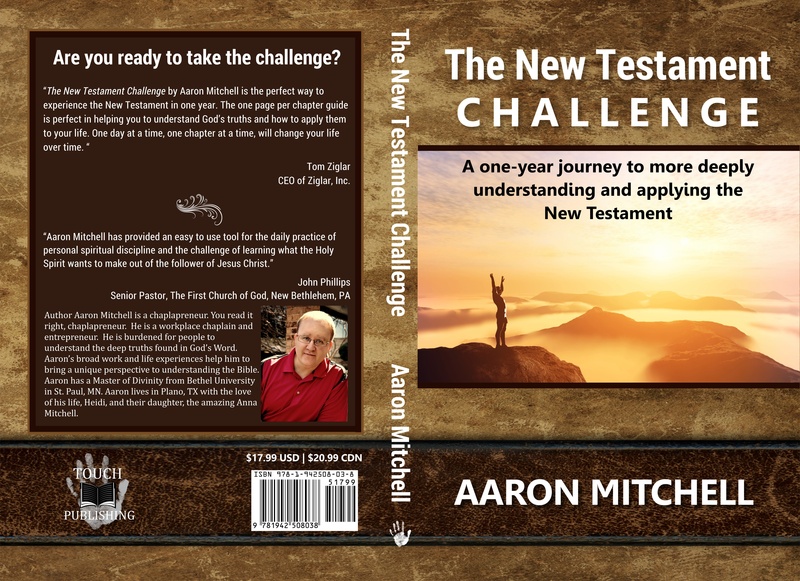 What is the New Testament Challenge? I felt burdened to help solve a problem. People need to be able to read the Bible and understand the context in which it was written. The Bible teaches us how to navigate life in partnership with God. The New Testament has 260 chapters. If you read one Bible chapter a day for five days a week, you will read the New Testament in one year. The New Testament Challenge is reading a Bible chapter and the coinciding entry from the book to help you walk through the New Testament. An opportunity to take it to the next level exists by journaling about what you are learning and attending a small group once a week where the participants all read and journaled to the same 5 chapters. I can’t wait to hear about how The New Testament Challenge changes your life! 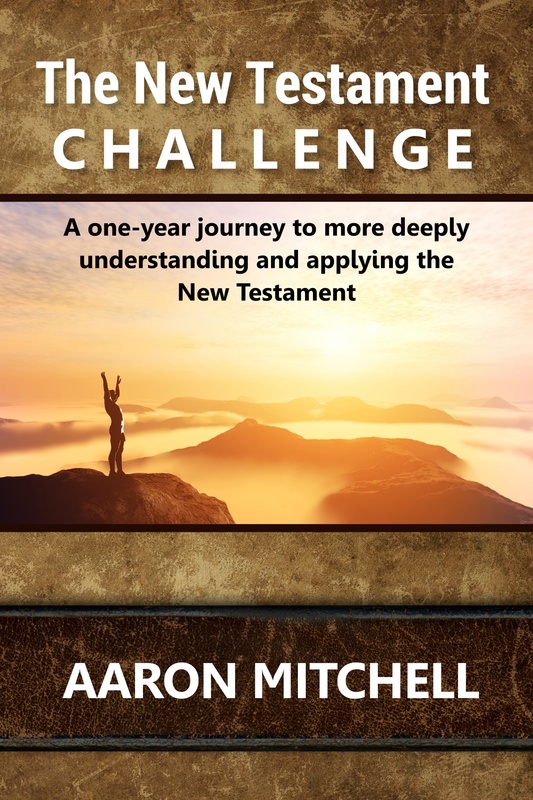 What are people saying about “The New Testament Challenge? VP Sales and Training, Ziglar, Inc.
Take the challenge! Change your life! Now Available at Barnesandnoble.com, amazon.com, Nook and Kindle. Awesome Day 83! You are in one of the front packs!